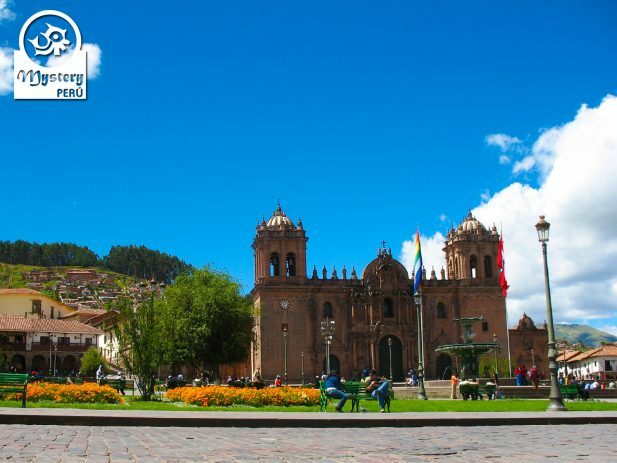 Enjoy a fantastic visit to the Inca Capital of Cusco, with its fabulous colonial architecture and Inca ruins. 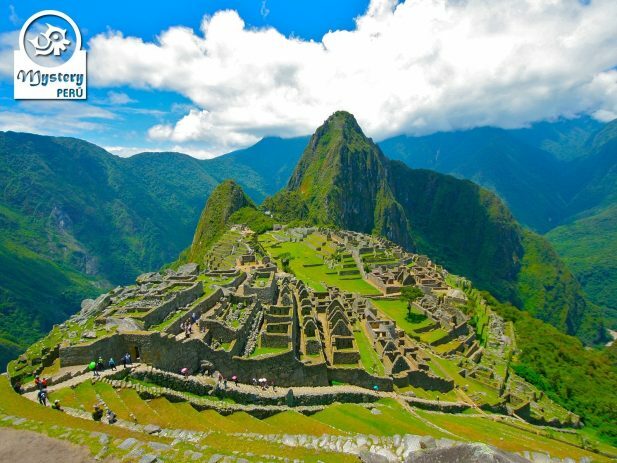 Visit the Sacred Valley and its magnificent stone temples of Pisaq and Ollantaytambo. 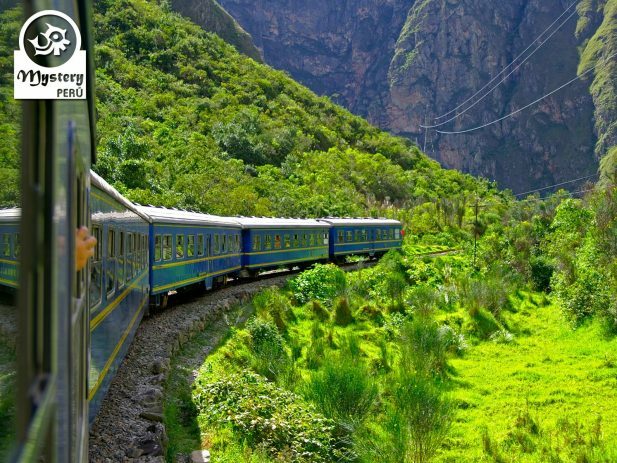 Venture on a train journey down to the cloud forest and discover the wonders of Machu Picchu. Take a boat tour on The Lake Titicaca and explore the floating islands and faraway communities. 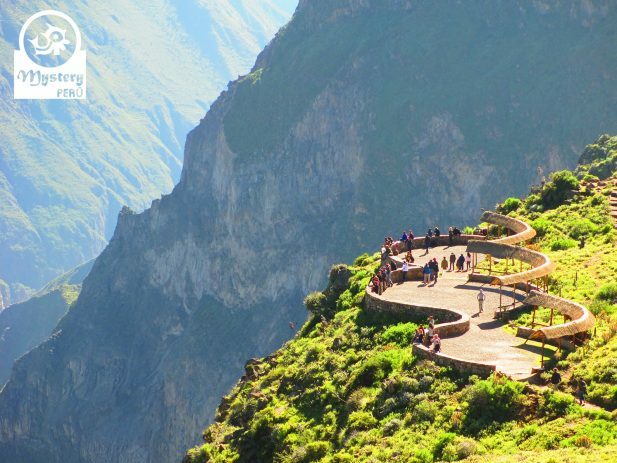 Travel by land through the Altiplano and marvel at the natural beauty of The Colca Canyon. 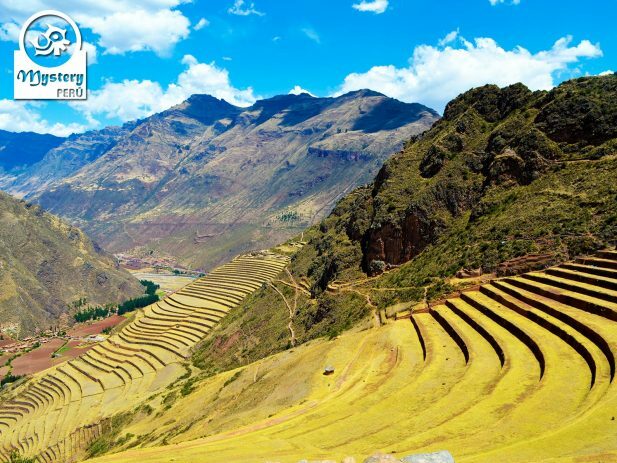 Day 4º: The Sacred Valley of the Incas. Ruins of Pisaq & Ruins of Ollantaytambo. Overnight in Ollantaytambo. Day 7º: Travel to Puno by bus visiting the tourist attractions on route. Overnight in Cusco. Day 8º: Lake Titicaca – Uros Floating Community and the Taquile Island. Overnight in Puno. 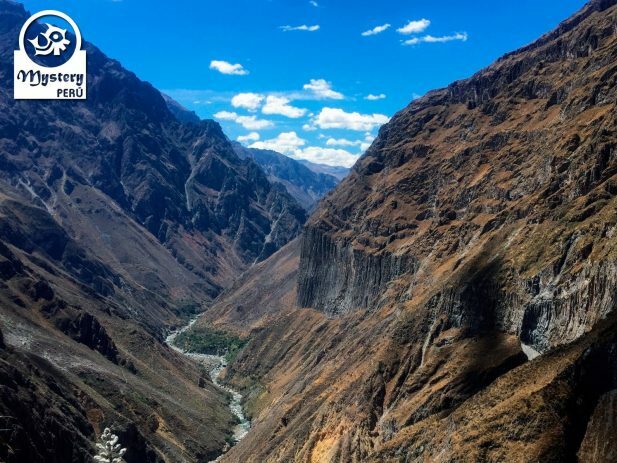 Day 9º: Excursion to the Colca Canyon – Hot springs in Chivay. Overnight in Colca Canyon. 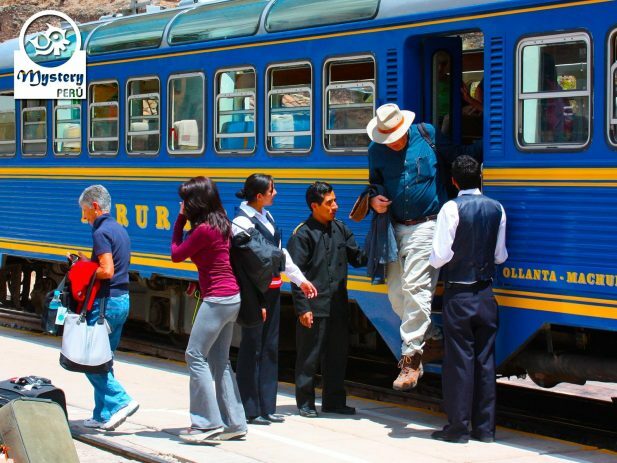 Day 10º: Visit the Cruz del Condor – Bus ride to the city of Arequipa. Overnight in Arequipa. Day 11º: Flight to the City of Lima. Welcome back to the Peruvian Capital. Overnight in Lima. 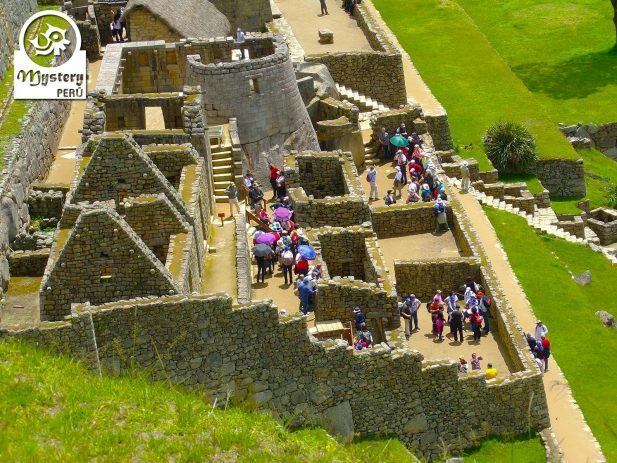 Our program Andean Explorer Tour – 12 Days is subject to availability. 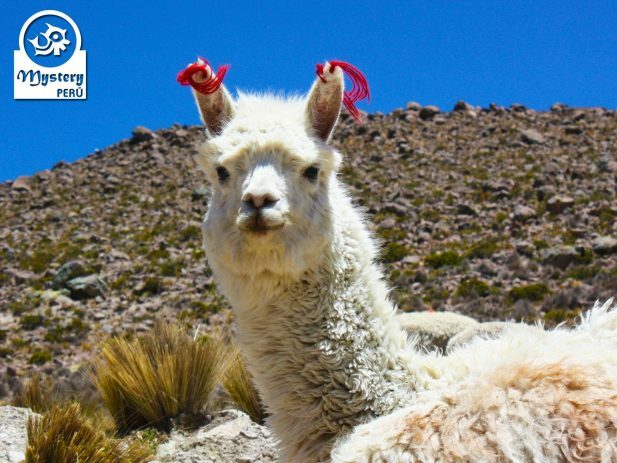 Andean Explorer Tour - 12 Days.